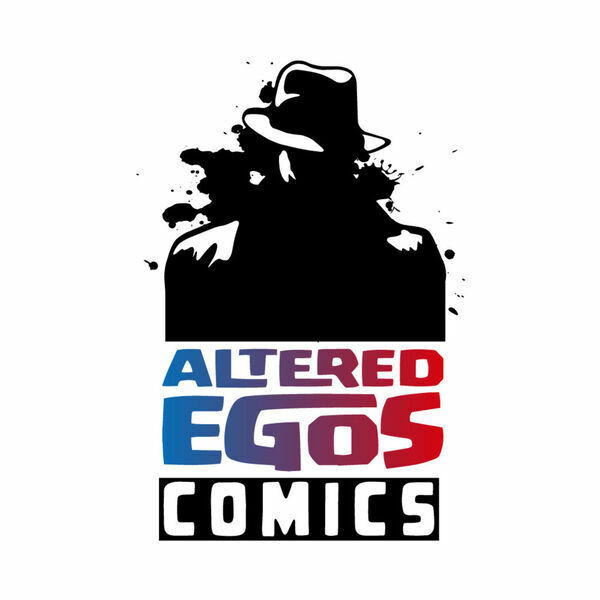 The Altered Egos Comics Podcast celebrates its third year in style with Jonathan and William being joined by Altered Egos Comics & Games Managing Owner Josh Dossenback, and super customer and friend of the show Fred (Just Fred). Together, the take a look at the New Comic Book Day titles for 09/20/2017 and peek ahead to NCBD 09/27/2017. The Ramble On is extra rambly to celebrate the show's 3rd year, going into topics of all stripes, including the Toys R'Us bankruptcy, favorite comic image for a comic board, and the heinous way to fit more comics into a box.